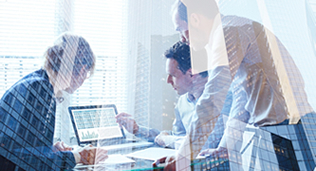 There are significant advantages to working with an IBM business partner that understands, sells, installs and supports both types of high availability solutions for IBM i. 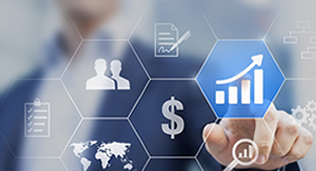 Learn how a Texas-based manufacturing company worked IT Solutions Group to perform an in-depth evaluation to find the best type of HA solution for its business requirements, and why it chose IBM PowerHA. Click here or the logo on the left to read the story. Learn why the city of St. Charles, IL chose cost-effective PowerHA GeoMirror to safeguard their IBM i. 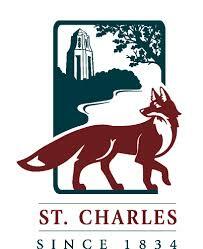 Just three weeks after going live on PowerHA, St. Charles was able to successfully perform a switchover from their primary IBM i to their offsite target system. Click here or the logo on the left to read the full story. Mears had no patience for downtime, no matter how brief. After contacting IT Solutions Group, we now enjoy the success of a High Availability solution. Click here or the logo at left to read their case study. MAXAVA gives McHenry County the peace-of-mind and confidence it needs to respond to whatever challenges may come it’s way. Click here or the logo at left to read their case study. MAXAVA gives KSB Hospital 24 x 7 run time. Click here or the logo at left to read their case study. Can we help you with your HA and DR plans and systems? Contact us.